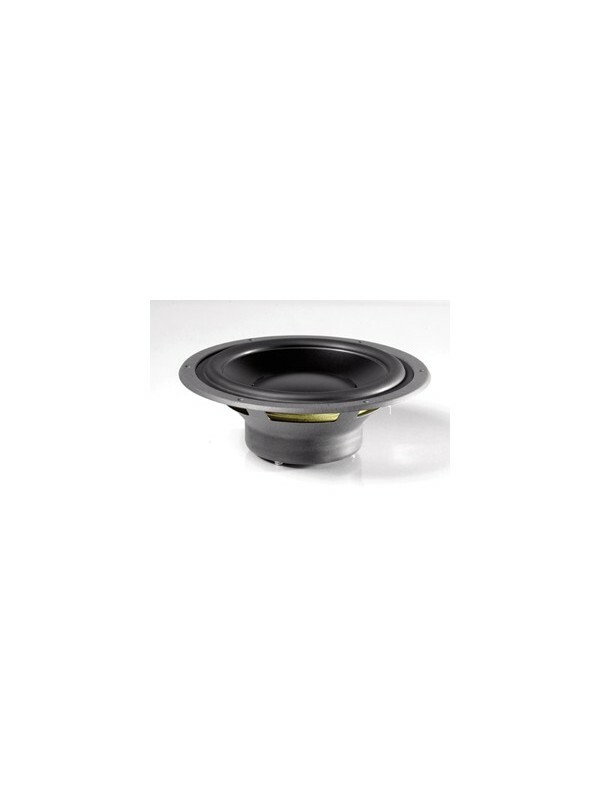 The Esotec MW 182 is a 24 cm (10 inch) diameter woofer equipped with an extremely large, 100 mm (4 inch) diameter voice coil with a dual centered magnet system driving the MSP cone to ensure the greatest possible power handling. 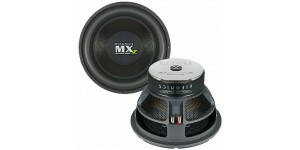 This impressive driver is ideally suited for woofer or subwoofer applications in any high quality car audio system. To achieve the lowest possible moving mass, as is the case with all Dynaudio voice coil designs, the unique oversized voice coils are made of pure aluminum while the voice coil wire is itself wound in Dynaudio's proprietary technique. Via an inimitable winding method, the lightweight aluminum coils are coated with a special thermoplastic material. The coils are then processed in such a way that the coil expands and contracts until the wires have reformed into a solid mass of wire. By this method, an extremely durable and stable coil is made, one not subject to warping and other problems commonly associated with traditional loudspeaker voice coils. Concurrently, the density of the winding within the magnetic gap is increased, as is the efficiency of the driver. The MW 182 is suited for a wide array of installation enclosures, both sealed as well as vented. The long linear excursion of the ultra low distortion MSP cone is perfectly complemented by the mechanical integrity of the rigid steel basket. 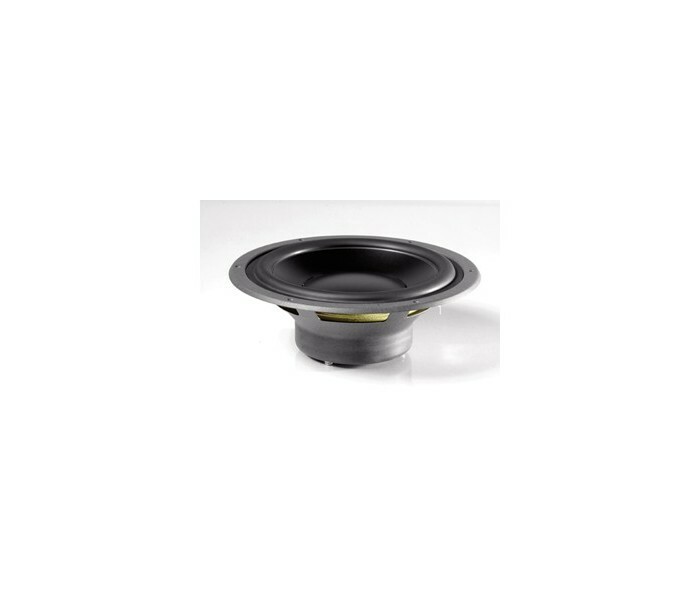 In conjunction with the extremely large voice coil, the MW 182 delivers not only high power handling but also a deep, tight and detailed reproduction of bass free of any compression. NOTE: All separate woofers are supplied without grilles. Please note all Dynaudio speakers are sold as singles and not pairs. 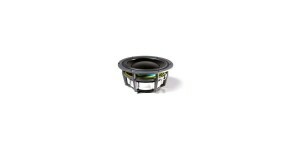 The Esotec MW 162 is a 17 cm (6.5 inch) diameter mid/woofer .. The Esotec MW 152 is a compact 15 cm (5.75 inch) diameter mi.. The Esotec MD 142 75mm (3-inch) diameter soft dome midrang..